Differences in atmospheric pressure, called pressure gradients, do drive wind movement. Wind will always blow along the pressure gradient from areas of high pressure to those of low pressure. The changes in pressure in the atmosphere arise from changes in temperature, which in turn is due to differences in how the sun heats different patches of air. The Earth absorbs about 45 percent of the heat energy of the sun's rays. The rest is reflected back out into space. The heat is not distributed evenly over the Earth's surface, however. The Earth's tilt varies with the season, so part of the Earth tilts away from the sun and part tilts toward the sun, so each portion receives a different amount of heat. Whether the surface is water or land also makes a difference -- water is more resistant to temperature change, so it is usually cooler than land, for example. The net effect is that there are many imbalances in temperature across the Earth. This, in turn, affects the atmosphere. Air then rushes from the high-pressure zone to the low-pressure zone in an attempt to return to the equilibrium state, which is equal pressure in both areas. If the pressure difference, or gradient, is large, or if the zones are close together, the moving air will move faster, which people feel as stronger wind. Wind will always move from high pressure to low pressure -- never the other way around. 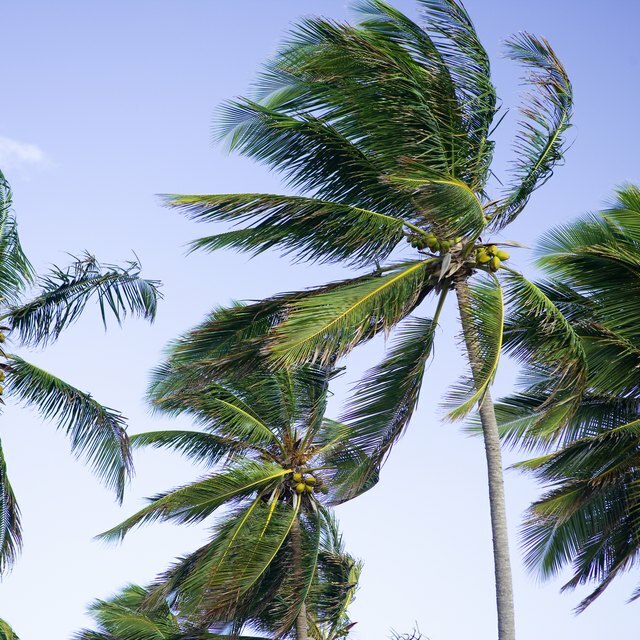 In addition to changes of temperature driving changes in pressure, there is another major force that affects wind. 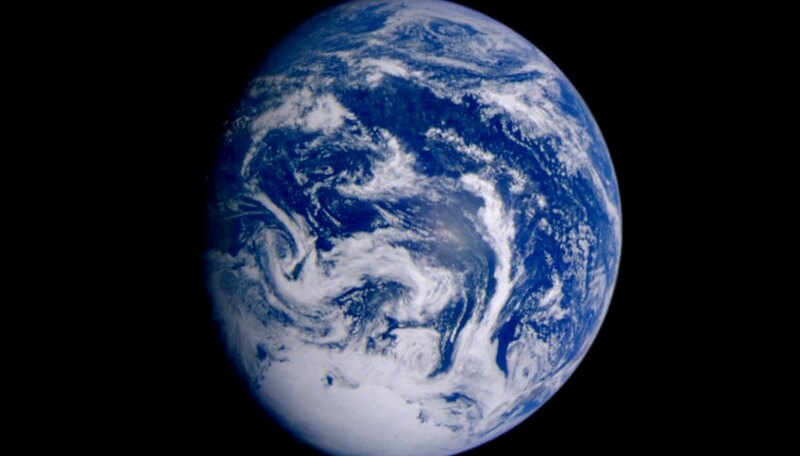 The rotation of the Earth affects the atmosphere as well, producing a rotational force that bends wind to the right in the Northern Hemisphere and to the left in the Southern Hemisphere. This force acts more strongly on stronger winds, giving rise to the characteristic spiral shape of great cyclonic storms, such as hurricanes. Colorado State University: Why Does the Wind Blow? Gellert, Andrew. "Do Winds Always Blow From High Pressure to Low Pressure?" Sciencing, https://sciencing.com/winds-always-blow-high-pressure-low-pressure-23398.html. 25 April 2017. Why Is the Uneven Heating of Land and Water Responsible for Land and Sea Breezes?